With an opening weekend figure of more than 25 million dollars in China, Aamir Khan’s Secret Superstar has done the unthinkable yet again. The film has left Dangal far behind going by the first three days of box office performance in China. 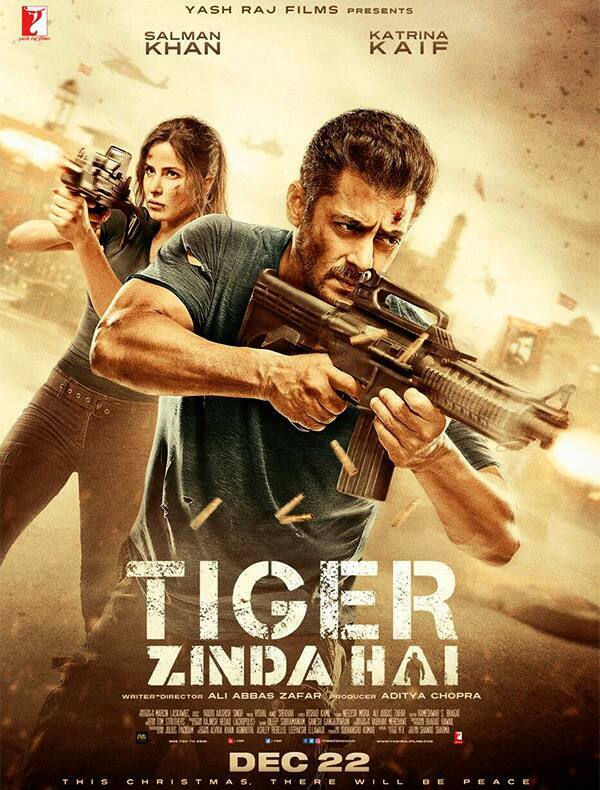 Three months after the film released in India, the Advait Chandan directorial was taken to the Chinese market for a grand release since we know Mr. Perfectionist is a virtual king at the ticket counters there. What followed was nothing short of anything spectacular. 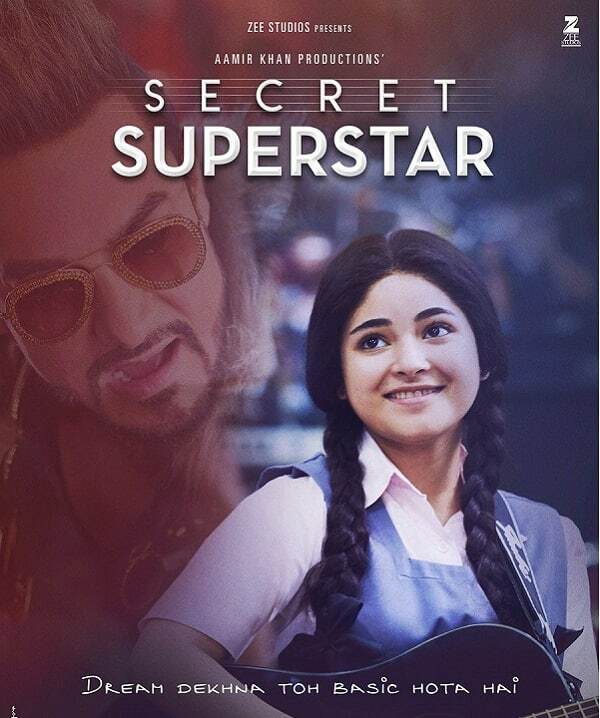 The first three days of its box office run has already made Secret Superstar the third highest grossing Bollywood movie in the overseas market. 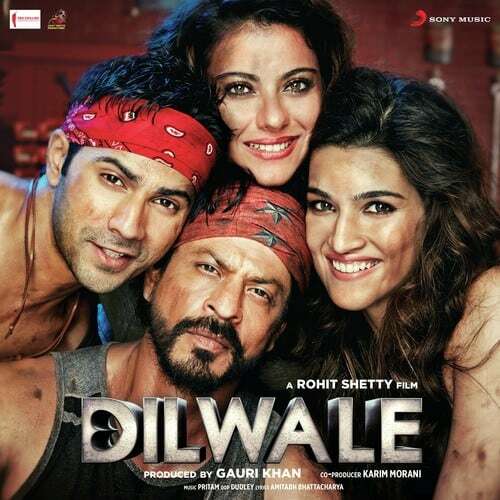 The film from its earlier release in other overseas market had earned somewhere around 65 crores in its lifetime. 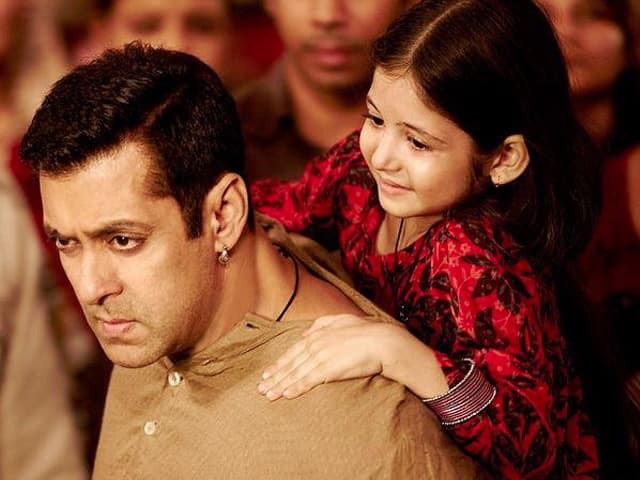 However, the Chinese release added gallons of fuel to its ride and added a whopping 174 crores to its tally.With this the Zaira Wasim starrer has become the third highest grossing Bollywood movie in the overseas market just behind Dangal and PK. PS: Secret Superstar’s Overseas Gross right now is close to 40 Million Dollars. The two movies ahead of it are Dangal (228 Million) & PK (47 Million). Will this little gen end up breaking all overseas records? You never know!